As you can see from the menu above, each page of our Web site is devoted to a single topic, such as breads, rolls, soups etc. We update the site often, so stop back and check us out frequently. We hope these Web sites help make your visit to the Hastings area a pleasant and educational experience. See you soon! 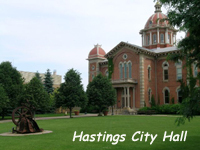 LEARN MORE about Hastings, a city built on the shores of two rivers, the mighty Mississippi and the Vermillion. VISIT THE Hastings Chamber of Commerce. CHECK OUT District 200 to find out what's going on in our public schools. 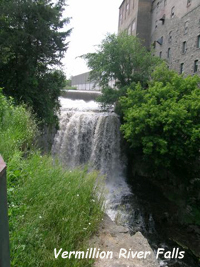 FIND OUT about Dakota County. 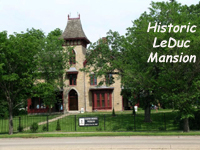 READ ABOUT the historic LeDuc Mansion. 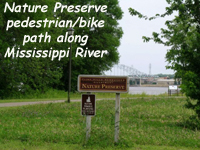 EXPLORE the Mississippi River Parkway Commission. 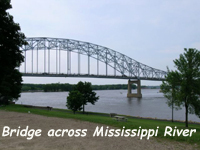 FIND OUT more about canoeing the Mississippi. PICK OUT an area apple orchard. 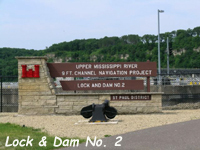 LEARN MORE about hiking along the Scenic St. Croix River. READ ABOUT Hastings' early history, including the famous Spiral Bridge. INVESTIGATE THE Carpenter Nature Center. RETURN TO yesteryear at The Little Log House Pioneer Village. PERUSE THE Afton Apple Orchard. 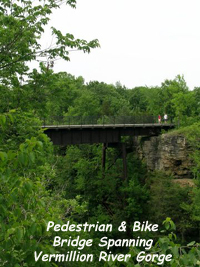 PEDAL ALONG the spectacular Cannon Valley Bike Trail. VISIT Afton Alps for an epic skiing and a scenic golfing experience.